New Price! 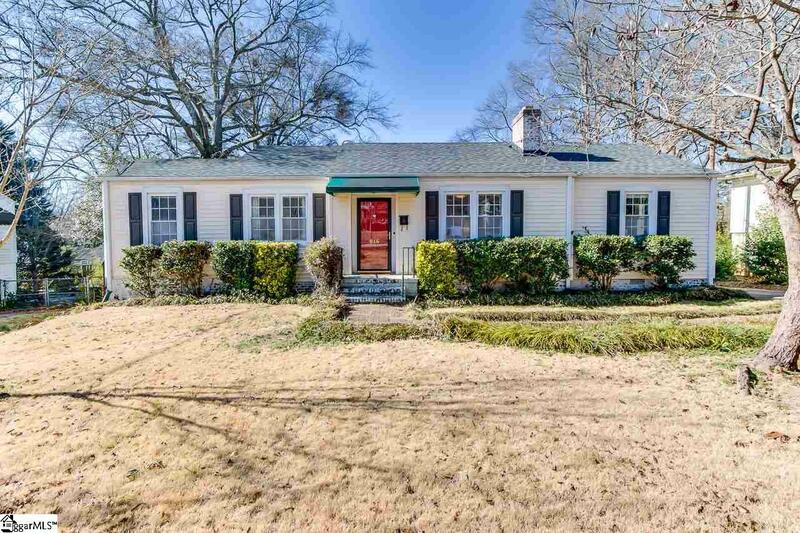 Quaint bungalow downtown Greenville with amazing fenced in yard. 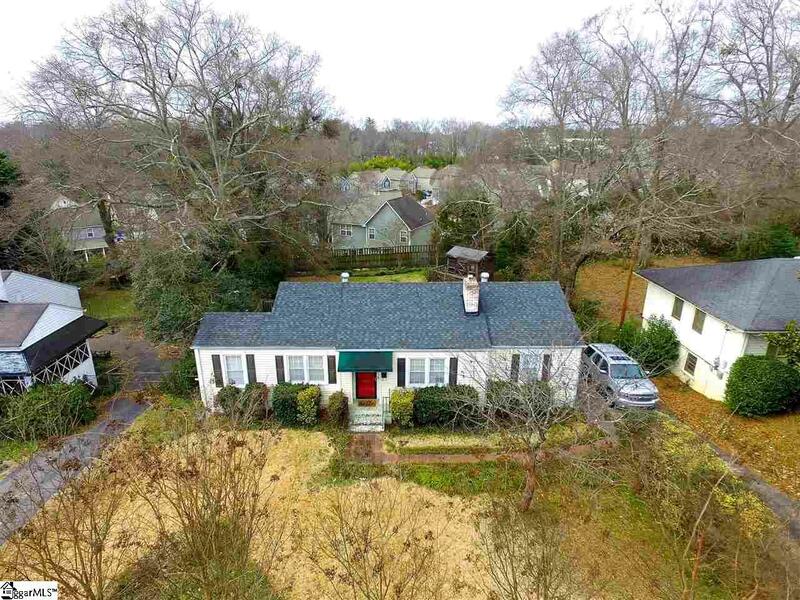 This cute 3 bedroom 2 full bath home offers hardwood floors throughout, charm of downtown living, smooth ceilings, large kitchen with granite counters, backsplash, awesome back deck for entertaining, and endless storage in the basement area with a 1 car garage. 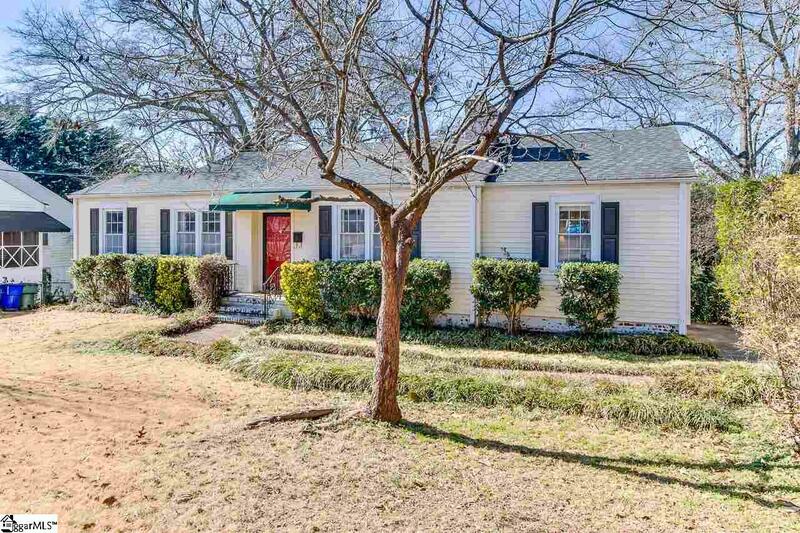 This home is move-in-ready. Schedule your private tour today. 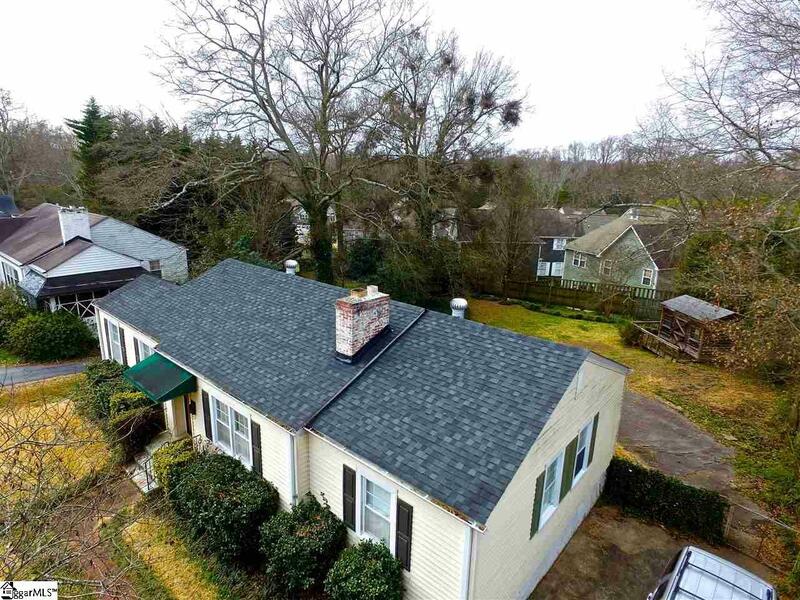 Listing provided courtesy of Nicholas Hammett of Wondracek Realty Group, Llc.